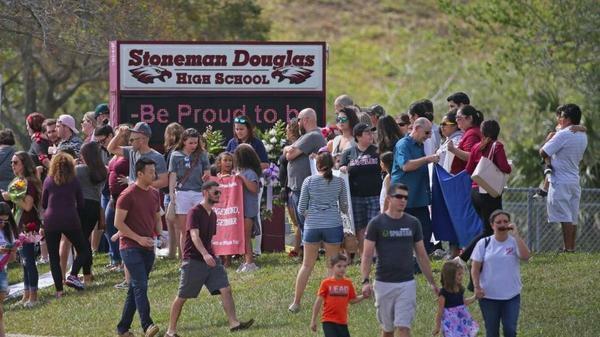 Parents and students attend an open house at Marjory Stoneman Douglas High School on Feb. 25, right before school reopened after the deadly shooting there. A new school year starts next week. 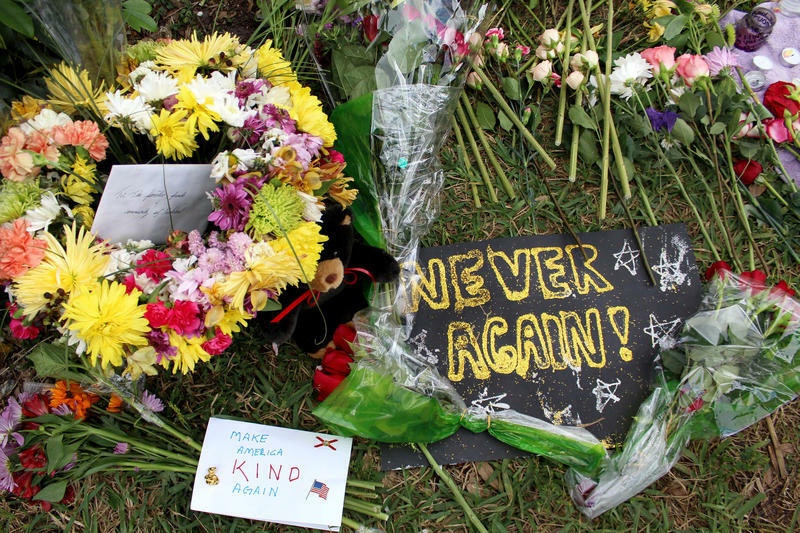 For Marjory Stoneman Douglas High School students in particular, it might be especially difficult now because the feelings of shock and numbness that follow traumatic experiences are waning. That's according to Pat Stauber, a grief counselor who worked with Parkland families immediately after the February incident. "It's like when you cut your finger: It doesn't hurt at first. But, an hour later, it's killing you," said Stauber, a social worker whose office is in Miami Beach. "The numbness helps us not feel the full impact of the trauma when it first happens — and that numbness can last weeks, months. "What you're probably seeing is some of that is wearing off right now," she said. Stauber said students can cope with trauma in a variety of ways — some healthier than others. Getting involved in activism — like what the kids who started the "Never Again" movement have been doing — makes people feel like they can find some way of turning their pain into something positive, she said. However, there's the risk that people could turn to drugs or alcohol to dull their pain or try to escape from it, which only makes it more difficult to heal, she said. She suggested parents and teachers work to keep lines of communication open with kids as they go back to school. "There's coping, and then there's the grief," she said. 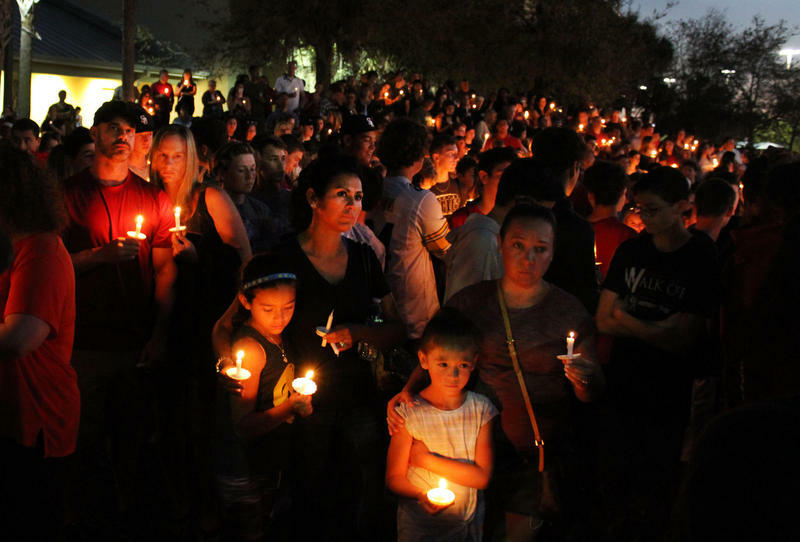 "Sometimes people are going to be in coping mode, and they're not going to want to address the grief. Sometimes they're grieving, and it's hard to cope. "Both things need to be going on, and parents just need to be … supportive, loving, still setting boundaries with kids,” she said, “and asking them what they need."